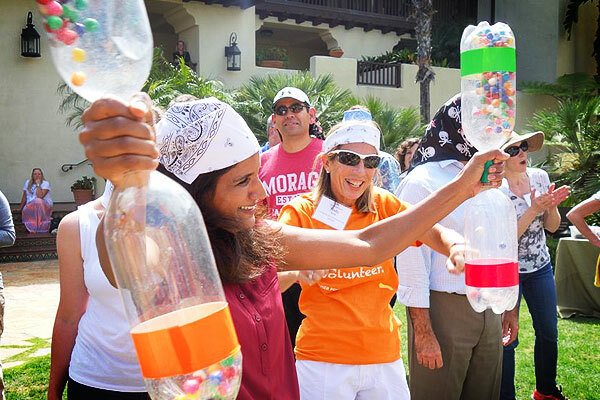 Boost Engagement, Happiness, and Productivity with proven team building events that your team will LOVE. 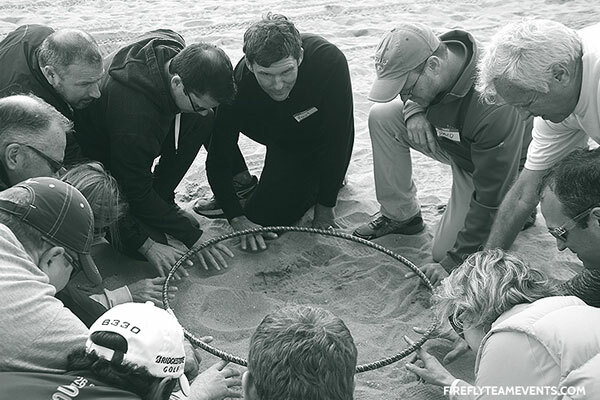 Discover more about your coworkers or team in 3 hours of play than 6 months in the office. 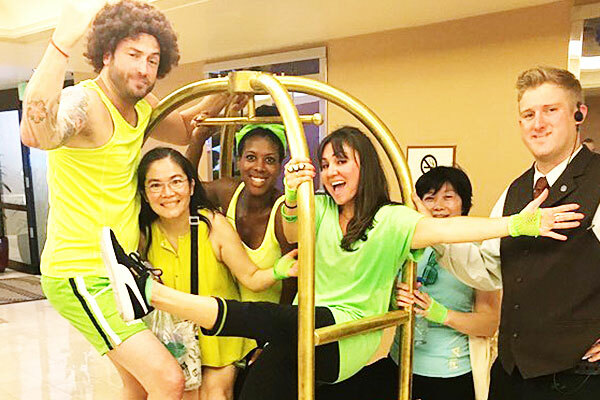 Choose from our list of corporate office outings below and we’ll make sure your team leaves laughing and sharing stories. 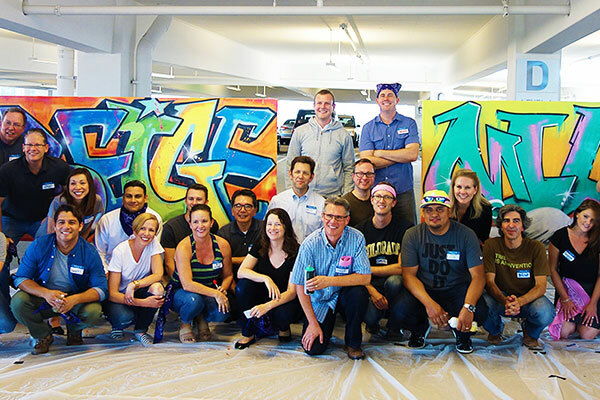 NO ARTISTIC SKILL REQUIRED: Under the direction of world class artists you’ll pick up cans of spray paint and create a masterpiece on canvas. This big color event is about big picture thinking. Build and design custom skateboards to gift to kids in the local community. These skateboards give kids a chance to practice independence, resilience, and creativity. 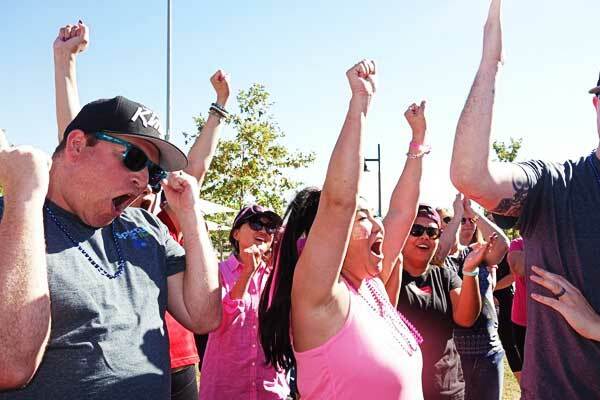 A high octane blend of Amazing Race, Survivor, and a traditional scavenger hunt. Teams race to take photos and complete checkpoints in this hilarious competition. Compete in this hilarious gameshow madhouse that will have your team laughing outloud. Based on the tv show Minute To Win It we’ve put a team spin on it for your next meeting. 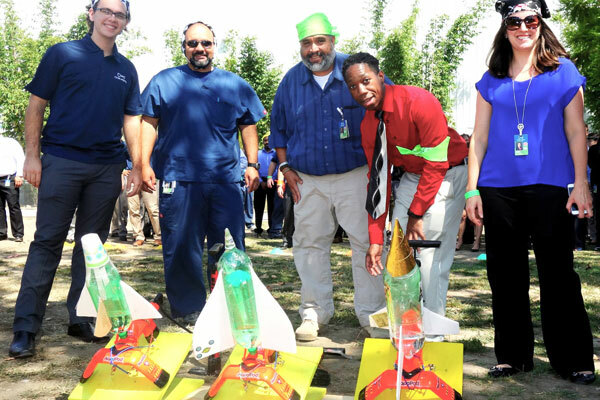 We let you attach sharp pointy things to a remote control car for this design challenge team building event. It’s awesome! 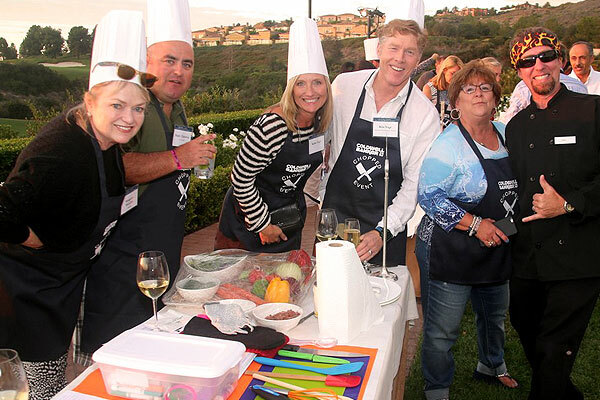 The perfect outdoor team competition for groups that love to have fun. It’s our version of a Beach Olympics or Survivor Challenge. The perfect outdoor team competition for groups that love to have fun and don’t mind getting a little wet. Design, build, set sail and hope your team’s boat floats above the competition! 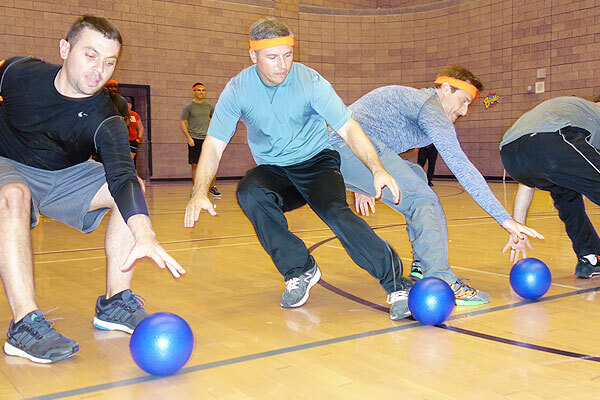 Throw on your best 80’s gear and get ready to dodge balls! It’s a fast and furious way to have fun and settle old scores. A mind bending, puzzling, adventure to save the world. You have 1 hour to stop the clock… or else. Can your team handle the pressure? Bikes are powerful symbols in a child’s life. They represent freedom and independence. During this high energy competition you’ll build bicycles for kids in the local community. Aim for new heights with this unique creative competition. Teams will create rockets to compete on distance, accuracy, and style. 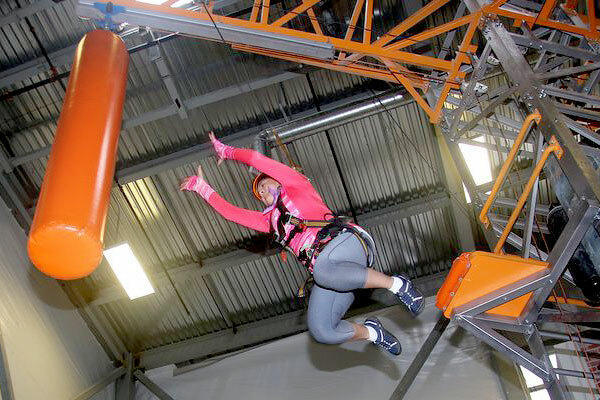 It’s high flying epic fun! Nobody likes an awkward social scene. Let us break the ice and energize your crowd. We’ll up their dose of oxytocin and adrenaline while creating easy ways to connect with coworkers or other attendees. Take a fun targeted approach to helping your team understand how to Level-Up. We’ll help you address engagement, trust, communication and more. Picture your team competing on shows like American Ninja Warrior and Wipeout! We’ve created a crazy blend of challenges and stunts for your teams to complete. Ever wanted to be a Navy Seal? Secret Agent? Law Enforcement? 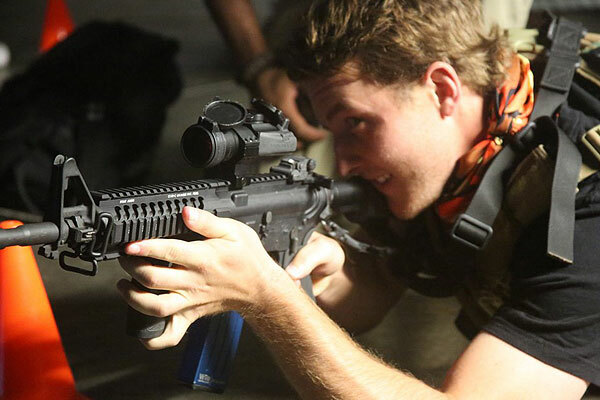 Step into the world of high tech tactical simulations. This is the only place in the U.S. that civilians can get this mind blowing experience. 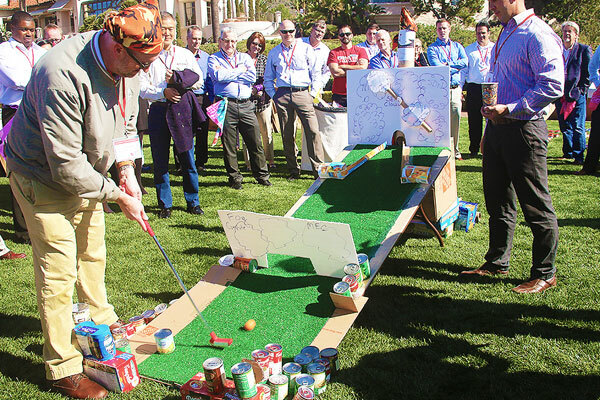 Compete to build a single hole golf masterpiece using non-perishable food items as your building blocks. The food will be donated to a local cause after the event. 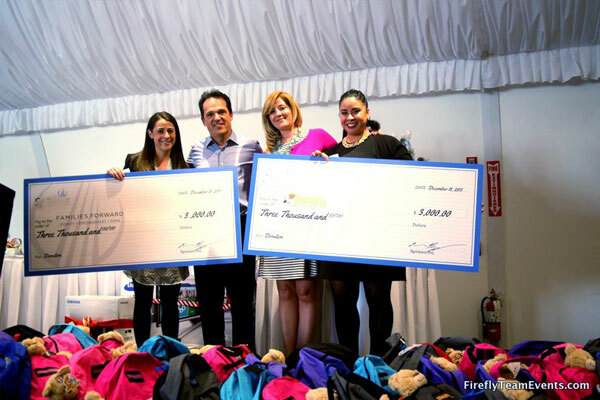 A lively race to assemble care packages for the charity of your choice. 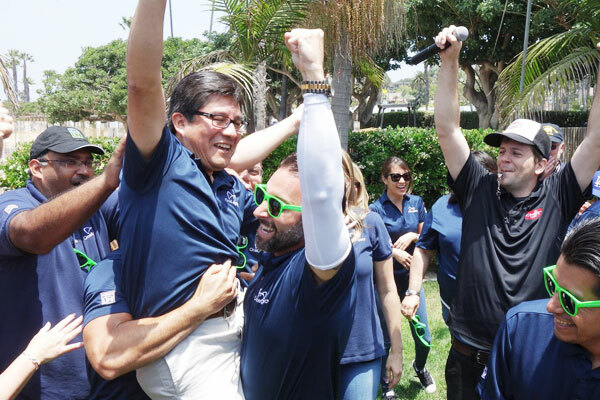 We gamify and energize the giveback process to keep your team laughing and engaged. Out cook and out pitch your opponents in this amazing culinary challenge. You’ll need more than kitchen chops if you want to win. A stuffed animal has the power to inspire hope, offer comfort, and lift spirits. 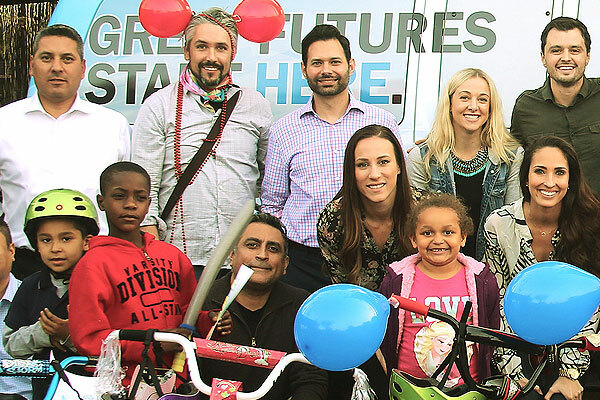 You’ll be creating new friends for kids in the community that could use a pick-me-up. 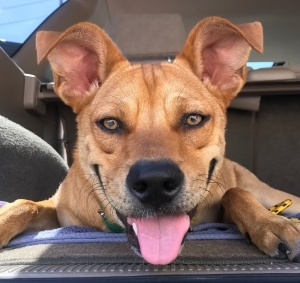 Gather your group and get ready to give back paw-sitively to animals in need. You’ll be assembling fun care packages for deserving shelter animals in the community waiting to be adopted. 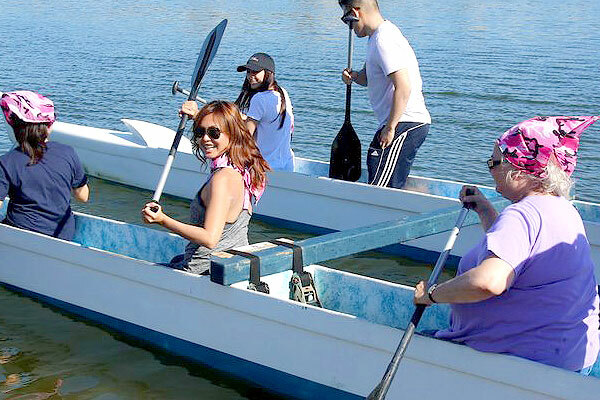 Compete in and learn the history of this ancient Hawaiian paddle sport for your next outing. You’ll learn the meaning of wa’a and ohana as your crew finds their timing in fierce head to head paddle battles. 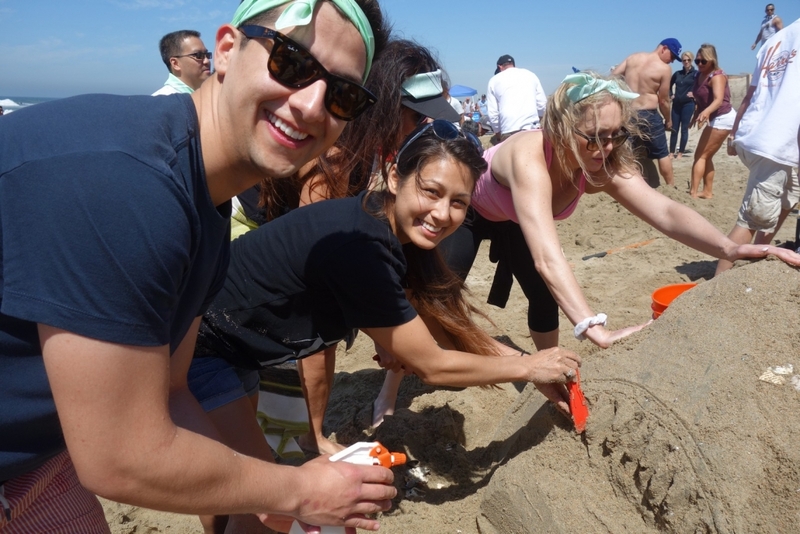 Learn the secrets of wet packing and carving to build the ultimate sculpture while enjoying a great day on the beach. Inspired by Jimmy Fallon and the tv show Lip Sync Battle, we’ve created our own version. Teams choose a song, create their routine and fake sing their hearts out to the judges. A hilarious no-holds barred competition with classic game shows, trivia, and more. Pair it with cocktail hour and ban HR from the room. It’s time to Showdown! 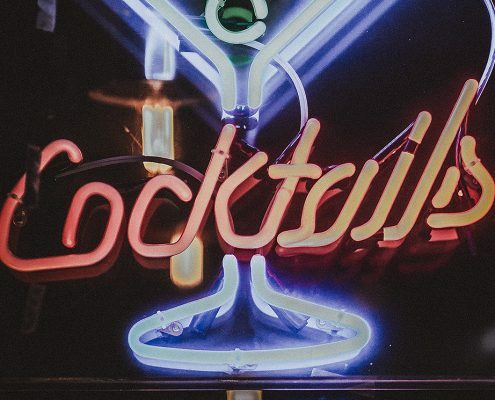 Beat the competition in this team oriented battle of trivia, drinking games, and the quest for the perfect drink. Is your team ready to battle it out Pub style? Challenge your team to an arcade inspired design challenge. No technical knowledge needed! Every seen 4 people try and control a single Pacman character? You’ll design crazy fun game controllers, try to outscore on our Yelling game and more. 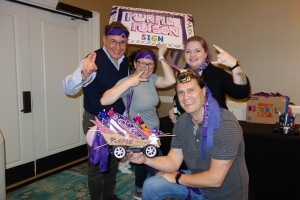 Test your team against our Rube Goldberg inspired team building design challenge! Teams will invent intentionally complicated “machines” to perform a very simple task: Turn on a Light. 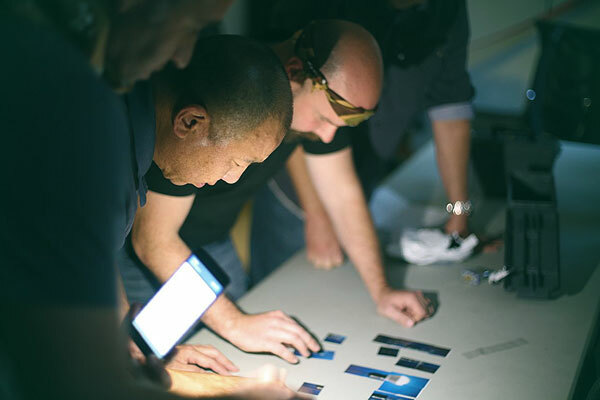 Our brilliant team LOVES creating unique experiences for teams like yours. Give us your Idea or Theme and we’ll create an amazing new event for you. 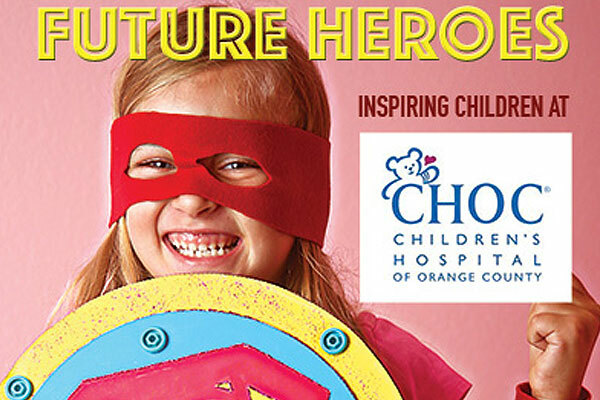 We’ve sent people to the moon, recreated summer camp, created superheroes and more. Challenge us!